An accident that results in the traumatic loss of limb can affect all aspects of your life but with the right support, intervention, equipment and facilities, you can lead a full and productive life. 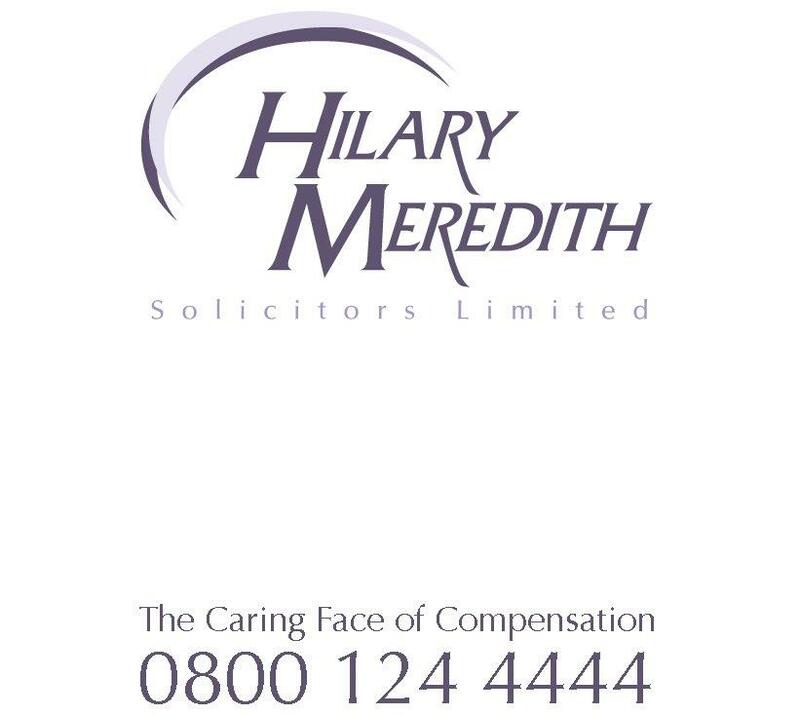 At Hilary Meredith Solicitors Limited we have, through our considerable experience of handling amputation claims, gained an in-depth knowledge of the specialist services you will need to help you get through what may be a hugely traumatic time. A great deal of our experience has been gained from our award winning and nationally recognised expertise in handling claims on behalf of military personnel who have lost limbs in combat or training incidents. Very few solicitors specialise in this type of work so we are confident in saying that we have acquired the knowledge and expertise to give you the advice and support you need to help see you through your claim. Our emphasis will not only be on recovering compensation but also ensuring that you receive the treatment, rehabilitation and support you need to help you overcome the difficulties that may arise not just in the short term but in the future as well. We will anticipate and plan for the problems that may occur, sometimes overlooked or not recognised by others such as wear and tear on other parts of the body as a result of overuse due to the loss of the limb. This can necessitate additional treatment and rehabilitation and will often significantly affect the amount of compensation payable. When required and when available we will always seek to obtain interim payments of compensation from the Defendant or their Insurer. These we will use to pay for any resources that you require to relieve financial pressures on you and to cover immediate expenses like the cost of providing a prosthesis and/or other equipment or personal care or adapting a property so it is suitable to meet your needs. We will also try to protect any welfare benefits you receive, by means of a Personal Injury Trust, which cost will come out of any compensation you may recover. We can also provide you with names of Financial Advisors who can assist you the setting up of this trust. Moreover, we recognise that our involvement doesn’t cease when financial compensation is paid and we will remain on hand to ensure that your future is protected by helping you access independent and expert advice on long term financial planning, your entitlement to benefits and crucially ensuring that any equipment, personal care support, medical assistance and therapy you require is maintained so that long term independence and quality of life is protected. Our aim is to get the best outcome for you not just in terms of compensation but also in terms of helping you adjust to a new life. To discuss your amputation claim free of charge with our serious injury team contact us on 0800 124 4444 or start your claim now.